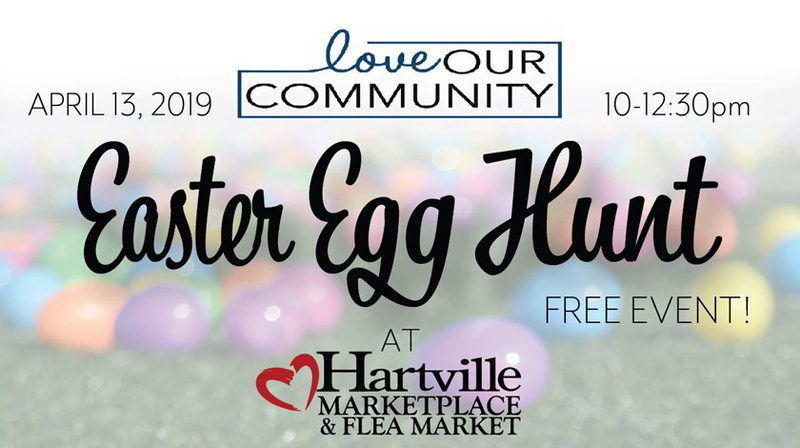 Join us for the 2019 FREE LOC Community Egg Hunt! Join us for eggs, fun and more!!! Check out this video from last year!